The #1 Bowling game on iPhone! 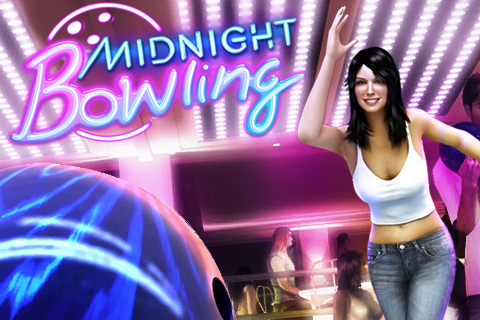 Described by the press as "Virtual bowling couldn't be more straightforward", "Gameloft has scored another strike", "Top quality bowling". Plunge into the electric atmosphere of the trendiest Bowling on the planet! - Very intuitive & precise controls offering awesome spin management at your fingertips. 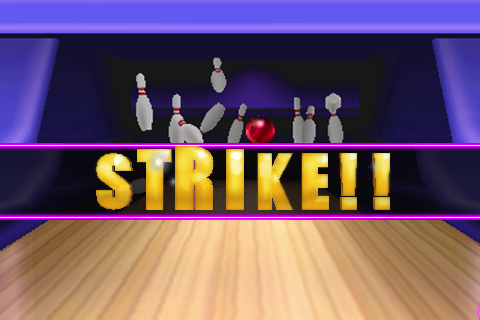 - The best 3D graphics ever for an iPhone bowling game. - Party mode: Face up to 3 friends in lots of fun bowling challenges. - Rich career mode with 5 locations and various opponents. 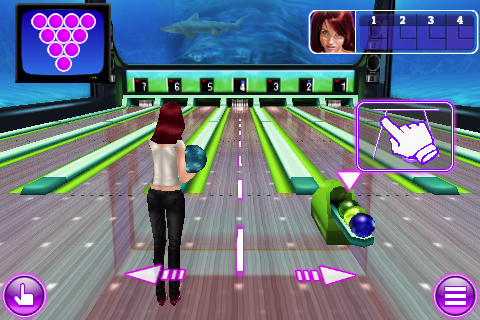 - Customize your bowling ball and your character's look with trendy outfits. Ready to rack up strikes & electrify the audience? 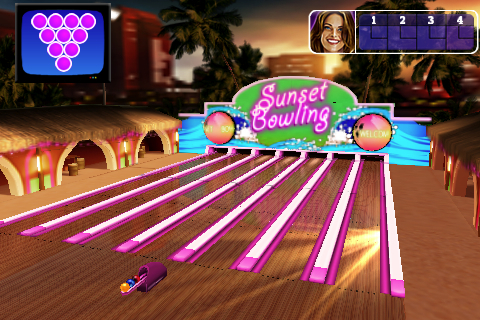 For fans of bowling and other sports games like 300 Bowl, Flick Bowling & iBowl.